At Gary’s Home and Bathroom Remodeling, our Schaumburg remodeling contractors have the been most trusted professionals in the local property improvement industry since 2000. Our handymen take an immense amount of pride from our hard work and versatility. In addition to being able to provide for all your remodeling needs, we are also highly skilled at all manners of repairs including plumbing and electrical services. In every project we take, the one constant is our dedication to ensuring that our customers are completely satisfied. 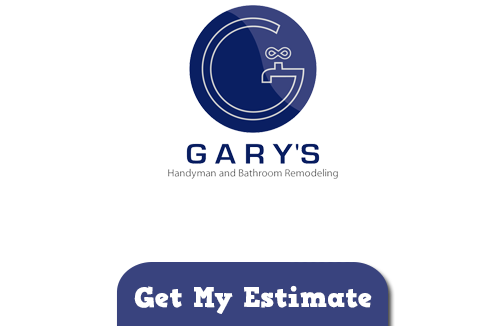 Call Gary’s Home and Bathroom Remodeling today if you need to hire a professionally licensed handyman and remodeling contractor in Schaumburg. Our knowledgeable and polite staff is here to help you in any way that we can. 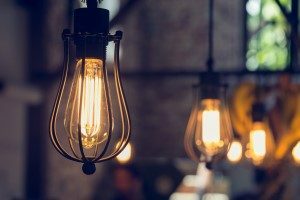 Our experts would be happy to answer any question that you may have about your property or our wide range of exceptional services. Our team would be excited to schedule your appointment today. At Gary’s Home and Bathroom Remodeling, our Schaumburg contractors especially enjoy assisting local property owners with their kitchen remodeling projects. Your residential kitchen is integral to your family’s enjoyment of your home. Some of your most joyous memories are made and shared in this living space. As such, our kitchen remodeling contractors are honored by the fact that so many local families trust us with improving this area for them. When we conduct a kitchen remodeling project for you, all of our effort will be focused on customizing this living space to the unique needs and goals of your family. We understand that you have a vision of how you want your new kitchen to look and function. After our kitchen remodeling services, your vision is guaranteed to be a reality. Through this customized approach, we can guarantee that you and your family will thoroughly the results of our efforts well into the future. Is Crown Molding Right for Your Home? If you need to hire a professionally licensed handyman or remodeling contractor in Schaumburg, call Gary’s Home and Bathroom Remodeling today at 847-800-4279, or fill out our online request form.